For some reason, I can't create the package, and it keeps coming up with this. Re: What am I missing. 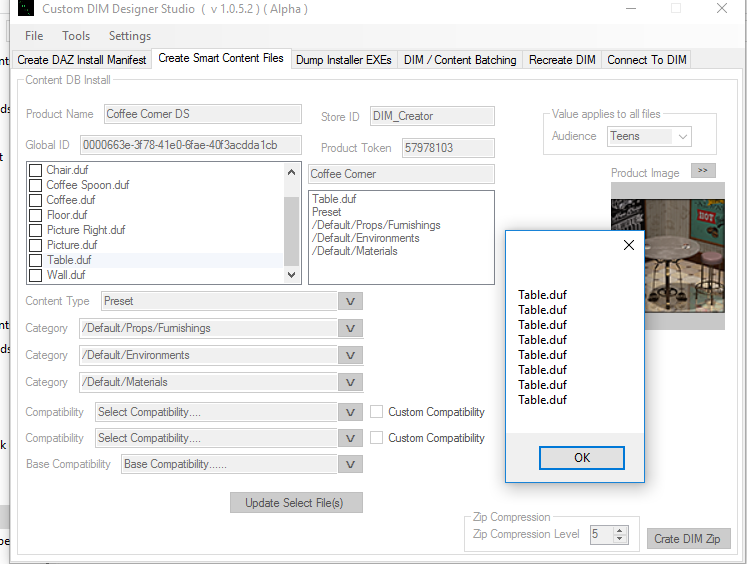 Will it looks like your content has more than one content item and the table is the only item you setup. each item needs to be setup. I checked all of them, and gave them all the same settings, and hit update. it works for other files, but some files, it doesn't work. Same I had with another while where it's complaining about a JPG file.. but it's assigned. I'll have to look in to it closer I do have that file witch is good so I'll get back to you when I check it out. Here is another one.. Everything is set, and like most of the other zip files. it's freaking out about a JPG file. 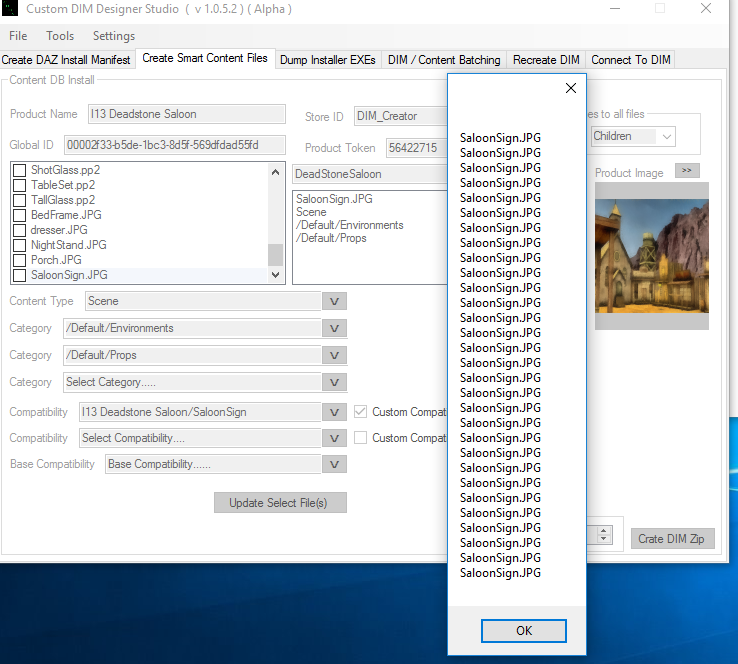 the smart content doesn't work with Poser files I was going to support Poser file but do to the lack of feedback on the smart content tab I never did it. I worked on the parts of CDDS that I did get feedback on. I uploaded a new video to the help forum showing me doing the Coffee Corner. to the item you were working on was not checked when you clicked "Update Select Files(s)". 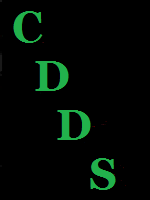 Were you using the updated version of CDDS? I posted an update 11/21/2016 that should fix the problems you had.